1. Excellent overall performance, changeable working tables, 7 seconds to finish high speed changing, improve working efficiency of more than 48%. 2. The machine tool includes loading area and processing area, standard configuration is changeable working tables, auto change the workpiece between processing area and loading area by motor, convenient to upload and download. With the design of changeable working table, could prepare the next uploading while processing, highly improved working efficiency. 3. Equipped with exhaust device, have good exhausting effect and little pollution. 4. 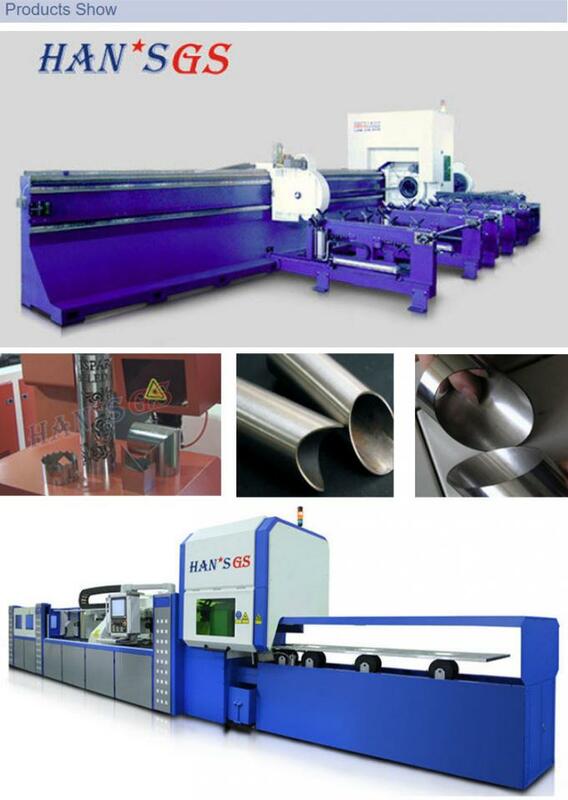 Small occupied area, high system integration, convenient to operate and maintenance,24 hours continuous working. 5. The water chiller has good safety protection function, such as over temperature, lack phase, pressure, water-break, undervoltage, overload, etc. 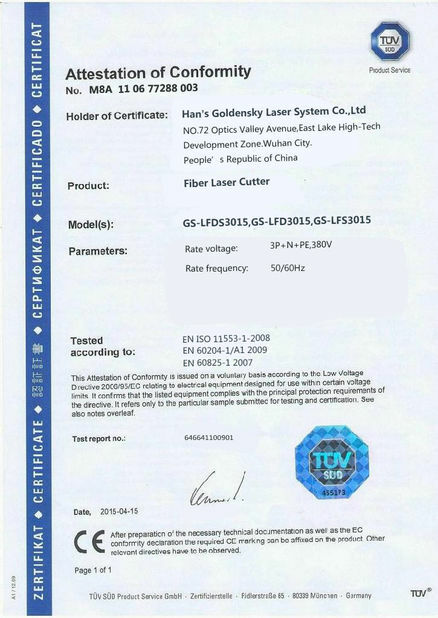 With stable performance, satisfied the cooling requirement of laser source. 1.Gantry-type Flying Optical Path Structure. 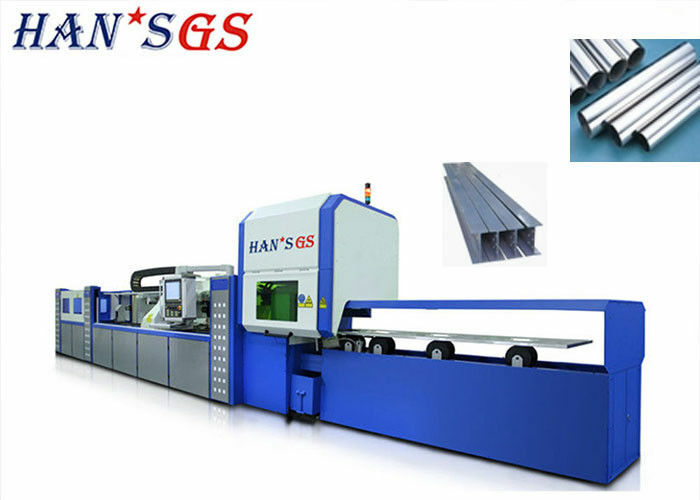 The machine bed adopts the gantry-type structure, is annealed to relieve internal stress, roughly machined to disable the vibration, and then finished, thus significantly improves the rigidity and stability of the CNC laser cutter which can maintain long-term, good stability and shock resistance and ensure the precision of the CNC laser cutter. 2. The girder is one piece casting of aerometal, with light weight and good dynamic performance; machining after tempering ensures the integrity, rigidity and stability of the girder. The Z axle allows sheet material surface height tracking control to adapt to different evenness of sheet materials. The function is integrated in the CNC system, and provides quicker response, better sensitivity and higher servo precision compared to conventional CNC system. 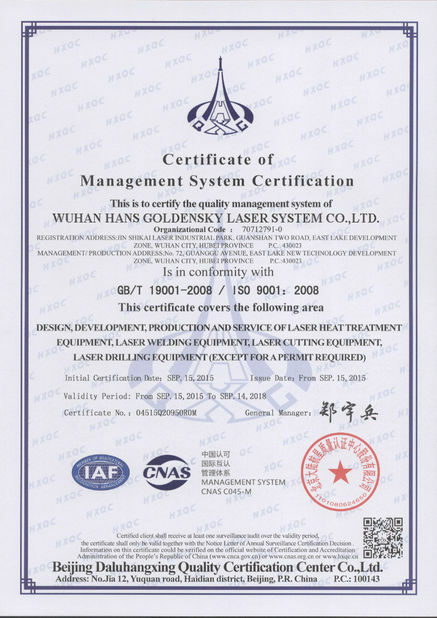 During acceleration and deceleration of the CNC laser cutter, PA8000 CNC system can adjust the laser power ramp according to the real time speed of the CNC laser cutter to ensure consistent quality of processing section. The function is also integrated in the CNC system, and provides quicker response and better instantaneity compared to conventional CNC system.